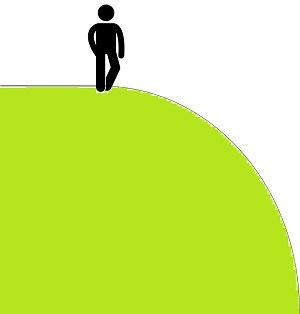 The dreaded slippery slope is becoming a reality. Clear signs are showing that the bump stock ban, administered by Trump on 18 Dec 2018, is just the tip of the iceberg for every gun owner’s trouble. How is the banning of bump stock related to the encroaching of your other rights? How’s the fight going at the moment? 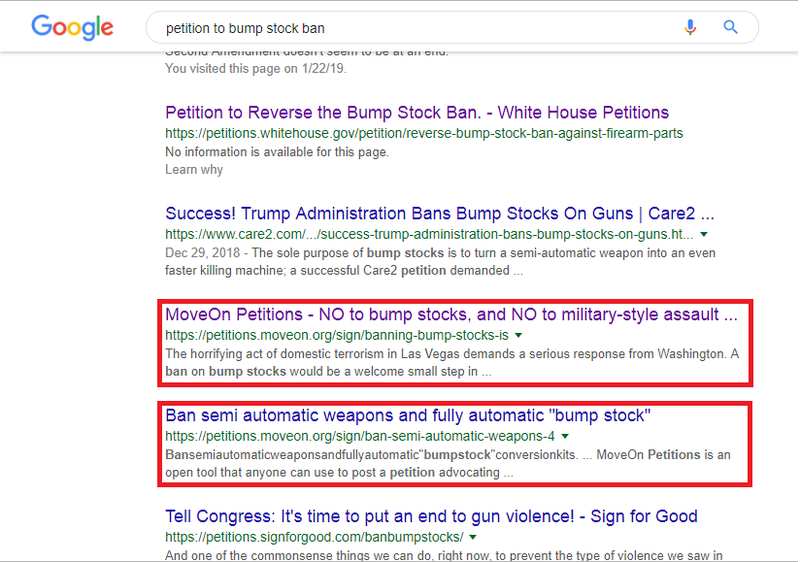 On 23 Jan 2019, I tried searching two simple keywords and easily proved that the bump stock ban is not just a ban on bump stock. 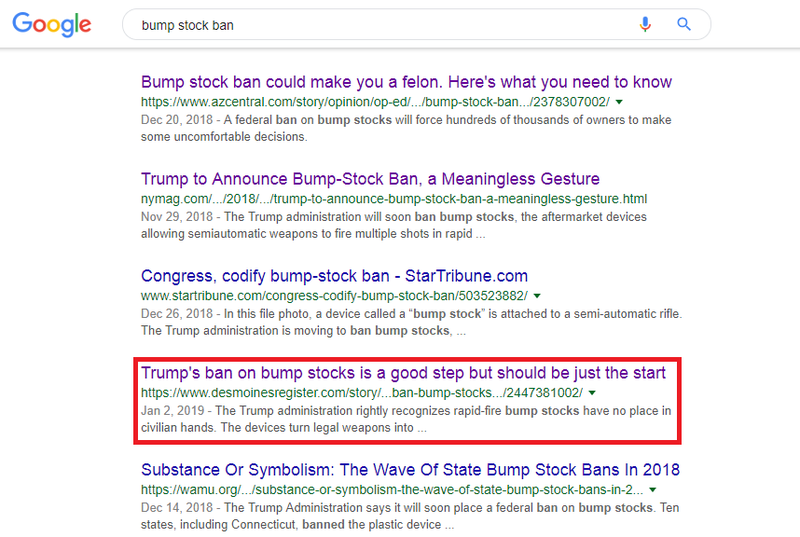 A webpage titled “Trump’s ban on bump stocks is a good step but should be just the start”. 3 obvious reasons why the bump stock ban could lead to semi-automatic ban, shotgun ban and a whole lot more of bans. Far-reaching definitions – The wording of the bump stock ban is open to many interpretations. When the time is right, be sure that the left would use this preposterous wordings to ban semi-automatics. Wrongful process – The process of the bump stock ban is wrong. Trump bypassed congress and allowed Department of Justice and ATF staffs to modify existing regulations that affect hundreds thousands of people. This, if successful, creates a precedent for Trump and future presidents to violate our rights easily. 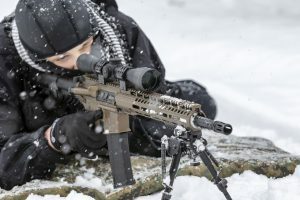 Slippery slope – From the history of other countries, we know that the most effective way to strip citizen’s right is to start banning the seemingly small stuffs that few people care to protest (such as bump stocks), then progress to more popular items, until none were left. 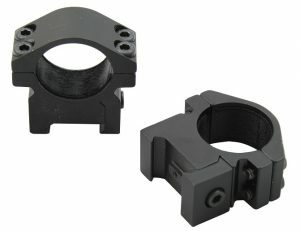 Get the best scope for your 270, see Best Scope for 270. With creative interpretation of machine gun, perhaps this could be banned one day? Back in 2008, 2012, 2013 and 2017 the ATF concluded that bump stocks and similar devices are not “machine guns”. However, in 2018 they redefine “machine guns” in such a way that the word includes bump stocks and many other devices. By previous definition, it’s easy to see why bump stock is not considered a machine gun. Single function of the trigger would result in only one shot. 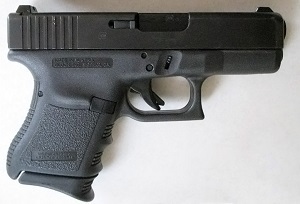 ATF specifically clarifies that bump-stock-type devices fall into machine gun category – “A device that allows a semiautomatic firearm to shoot more than one shot with a single pull of the trigger by harnessing the recoil energy of the semiautomatic firearm to which it is affixed so that the trigger resets and continues firing without additional physical manipulation of the trigger by the shooter (commonly known as bump-stock-type devices), also falls into machine gun category”. Furthermore, “single pull of the trigger” also includes analogous motions, taking into account that there are other methods of initiating an automatic firing sequence that do not require a pull. Written in their final rule, DOJ’s and ATF’s desired outcome is increased public safety. Hellfire Trigger – A snap-on trigger reset technology that allows you to achieve the highest rate of fire requiring just one handed operation. Binary Trigger – Allows you to fire 1 round when pulling the trigger and another round when releasing the trigger. According to ATF’s final rule page 83 , Binary triggers will not be banned because one function of the trigger results in the firing of only one round. Note that this is coming from ATF who 180 degree changed their machine gun definition. And also note that they refer to “function of the trigger” which was the machine gun’s old definition. DOJ’s and ATF’s desired outcome of this ruling is increased public safety. Yet we only heard, with scant details, that bump stocks were involved with just one mass shooting incident, Las Vegas 2017. Furthernore, Many experts and gun owners point out that bump stocks, in fact, save many lives on Las Vegas shooting. Judging from an elevated position and 10 minutes of shooting into a pack of crowds, death tolls could have been significantly higher than 58 if the mass shooter did not employ any bump stocks. With just 1 incident and the probability of lower deaths when bump stocks are used, banning bump stock would have no effect on increasing public safety wahtsoever. Hmm, banning stock doesn’t increased public safety. What to ban next …? What do you think would happen when the bump stock ban prove unhelpful regarding public safety? Obviously the DOJ and ATF would try to ban some more stuffs, probably semi-autos are next on the chopping block. 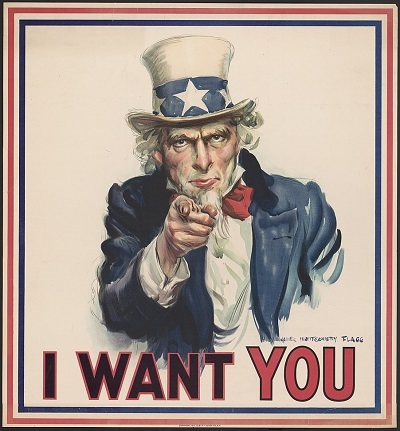 Legislative (Congress) – Passes bills; has broad taxing and spending power; regulates interstate commerce; controls the federal budget; has sole power to declare war. The principle induces that the ambitions of one branch prevent that one of the other branches become supreme, and thus be eternally confronting each other and in that process leaving the people free from government abuses. What happened for bump stock ban 2018 was that President Trump called for the Department of Justice to find a way to ban bump stock without dealing with the congress, because it is conceivable that bump stock ban bills would get frozen for years to come in the congress. Thus, the DOJ and ATF came up with their “amending the regulations” scheme. 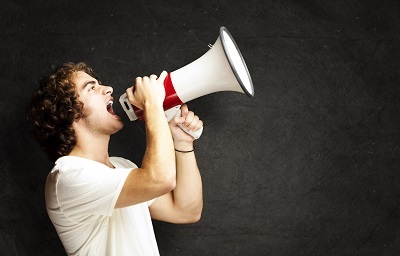 But this action affects many people adversely, without compensation, and is a 180 degree turnaround of prior rulings. This is a direct violation of the constitution , as no President should be able to meddle with the creation of new laws. What Trump did need to pass through congress. If we let this mafia-like act slide, it is not too far-fetched to imagine that a future president might “re-interpret” semi-automatics, shotguns, handguns and even muzzleloaders as machine guns. Because to an extent, every firearms is a machine. Slippery slope theory fits well into firearms censorship scheme of many countries. And England appears as one of the most cited example. 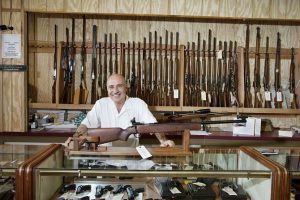 Starting from 1900, a time when anyone (convicted criminals, lunatic, drunkard or child) could buy any firearms (machine gun included) openly on the market, to the strictest restriction that no one can carry firearms, even the cops themselves. The 1934 British ban on short shotguns and machine guns was a classic instance of the dangers of an excessively broad rationale. It started with the British government deciding that nobody outside the government should own firearms without “good reason”. At first the “good reason” sounds like a reasonable proposal. However, what is “good” or “bad” depends heavily on the eye of the beholder. Initially self-defense was a good reason to own firearms. Yet with later interpretations, self-defense was no longer good. Only hunting and sporting constituted as good reasons to own firearms. Thus, the “good reason” requirement of the 1920 Firearms Act set the stage for the 1934 gun ban rationale, that “people outside the government don’t need this,” which in turn would set the stage for further prohibitions. Notice the similarity with US bump stock ban? 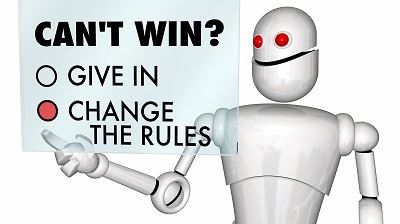 Granting additional authority to the decisionmaker inevitably increases the likelihood of a wide range of possible future events, one of which might be the danger case. 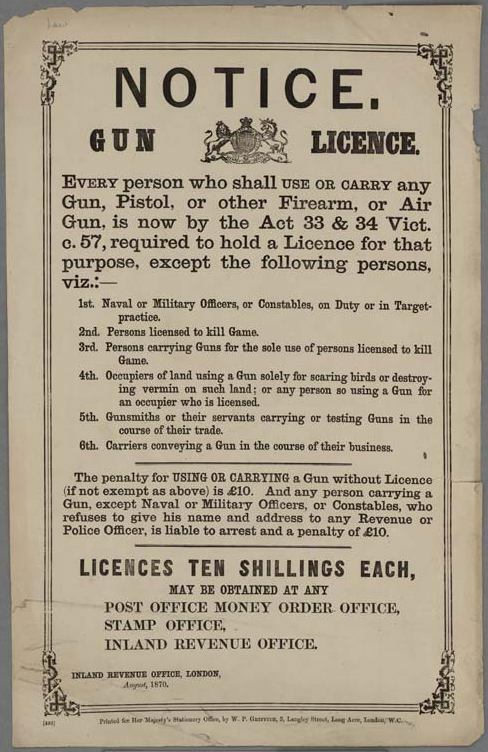 Before the British Firearms Act of 1920, the police had no role in deciding who could own a gun. 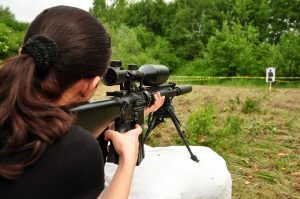 The Firearms Act instructed them to issue licenses (Firearms Certificates) to all applicants who had a “good reason” for wanting a rifle or pistol. Starting in 1936 the British police began adding a requirement to Firearms Certificates that the guns be stored securely. While the safe storage requirement might, in the abstract seem reasonable, it was eventually enforced in a highly unreasonable manner by a police bureaucracy often determined to make firearms owners suffer as much harassment as possible. More importantly, Parliament–the voice of the people–did not vote to impose storage requirements on gun-owners. 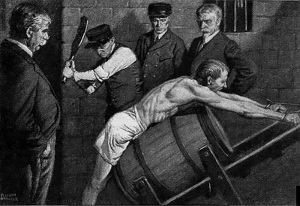 Whatever the merits of the storage rules, they were imposed not by the representatives of the people, but by administrators who were acting without legal authority. Having meekly accepted the wishes of the police and the ruling party for “reasonable” controls, by the early 1970’s British rifle and handgun owners found themselves in a boiling pot of severe controls from which escape was no longer possible. British shotgun owners, ignoring the fate of their rifle and handgun-owning brethren, jumped into their own pot of then-lukewarm water when they accepted the 1966 shotgun licensing proposals. This is, again, the same with US bump stock ban. With its lurid and exaggerated accounts of gun crime in the 1880s, or its vicious denunciations of recreational shooters in the 1990s, the media plays a big role in undermining the British right to arms. This suggests that slippery slopes may be less dangerous when the right in question is supported by the press, as free speech and abortion rights are in the modern United States. Conversely, slippery slopes may be more dangerous when the press is indifferent, as in the case of federalism and states’ rights, or actively hostile, as in the case of gun rights. When revolvers came to be seen by some persons as much more dangerous than previous weapons, people tend to fear and dramatize the change. And it finally led to the licensing of handguns. Bump stock and rubber bands are really not that “new” technology. It’s such an irony that people would ban bump stock when the government are building weaponized drones and artificial intelligence for war. The popular and effective tactics that British and many other governments (including the US) employ to diminish gun rights is by repeatedly slicing away a small fractions of rights. This is to make those opposing voice seems like a minority, literally powerless in democratic countries. In 1976, the British restricted gun ownership transfers to minor, aiming to legislate against people who cannot vote, or who are not yet born. Not the entire people with guns. When the safe storage requirement was introduced for rifles and handguns in the 1930s, it was enforced in a mild manner by the police. 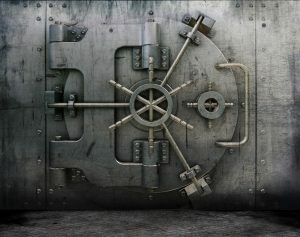 From the 1930s through the 1960s, the security requirement simply meant that Firearms Certificate holders were told of their responsibility for secure storage. Starting in the early 1970s, the police began performing home inspections as part of the Firearms Certificate issuance in order to assess the applicant’s security. The history of Britain shows how a right that is widely respected and unrestricted can, one “reasonable” step at a time, be extinguished. Bump stocks certainly fitted well into one of these cases, as they are not mainstream products among gun owners. We still have time to fight back. The bump stock ban is currently in grace period and will not take effect until March 26, 2019. Currently we have Gun Owners of America as our spearhead in this fight. They are suing ATF, ATF Director Thomas Brandon, acting Attorney General Matthew Whitaker and the Department of Justice, saying the ban is unconstitutional and illegal. Other groups joining the fight are the Virginia Citizens Defense League, Tim from the Military Arms Channel and Firearms Policy Coalition. They deserve our praise and support. She also admitted that the 180-degree reverse of ATF’s machine gun definition and Trump bypassing congress are weak points to the bump stock ban. The absolute number of people supporting the reversal of the bump stock ban is dangerously low. During the period before ATF’s final rule on bump stock ban, they were open to comments and suggestions from the public. As many as 186,103 comments were sent to the ATF regarding bump stock ban. 119,264 comments supported the ban. While 66,182 comments expressed opposition. The remaining 657 comments’ positions could not be determined. Breaking that down, we have approximately twice the people supporting the ban compared to people who oppose the ban. Petitions.Whitehouse.Gov is a website where one can publish a petition to the white house. If within 30 days of creation, the petition can acquire at least 100,000 signatures, the white house will release an official response regarding the matter within 60 days. The petition was initiated on December 21, 2018 gaining only 5,186 signatures, a far cry from what is needed. Get yourself the best 1-6x scope. See Best 1-6x Scope. The Repeal NFA petition was initiated on January 20, 2017 gaining 297,449 signatures. As you can see, the interests in bump stock ban is devastatingly low. Lawsuit has been filed. White house petition has ended. But you can still donate money or join Guns Owner of America and others who are spearheading the fight. 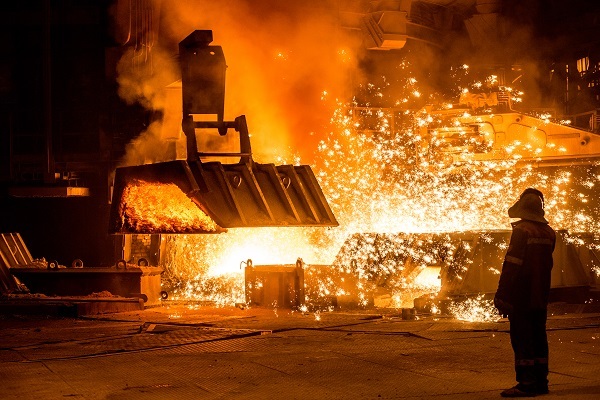 This act will fill their much needed coffers for potentially long years of legal battles. You can also file a lawsuit yourself like this man. In the event that the ban really take effect and you possess bump stocks, you need to destroy the device by completely melting, shredding, or crushing the device. Any method of destruction must render the device incapable of being readily restored to function. You may need to destroy your bump stock. You may also cut the device such that the bump stock is completely severed in the areas constituting critical design features. Consult ATF’s cutting diagrams here. Handing in bump stocks at any ATF office is another option to dispose of your bump stock. Sadly, no compensation will be paid for any loss originated from this ban. Violation could land you in 10 years of prison and a $100,000 fine. Finding a scope for your 300 Blackout? See Best Scope for 300 Blackout. Bump stock ban is a threat to our 2nd amendment due to far-reaching definitions and unconstitutional process. Fortunately, it’s a fight that we can win. Yet it seems we’re somewhat lacking in terms of attention and support from gun owners. If you haven’t support the reversal of bump stock ban yet, do not let it slide on this one, as it could slide down the slippery slope real fast.